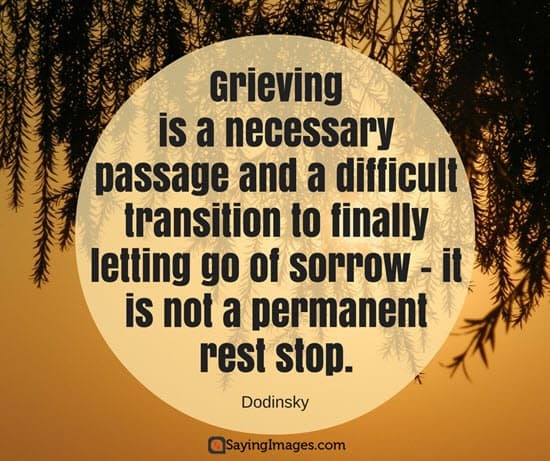 There is no more difficult and more painful time than a beloved one passing away. 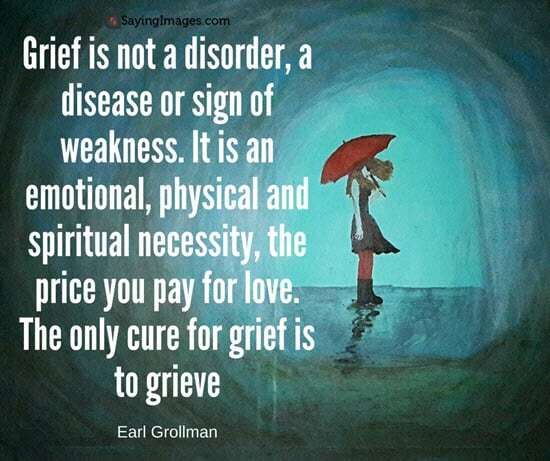 Saying Images would like to send our thoughts to you through these special grief quotes & pictures that we’ve created. Stay strong. 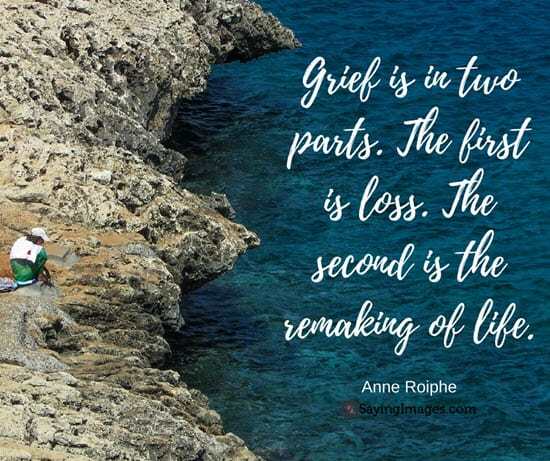 Share these grief quotes with your friends or family who needs them. 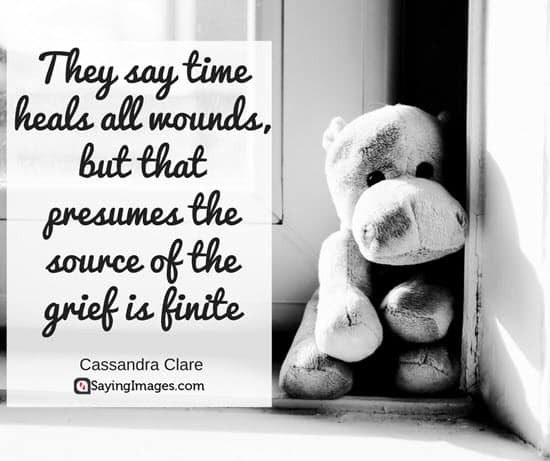 Sadness is more bearable when the burden of grief is shared with people who care.